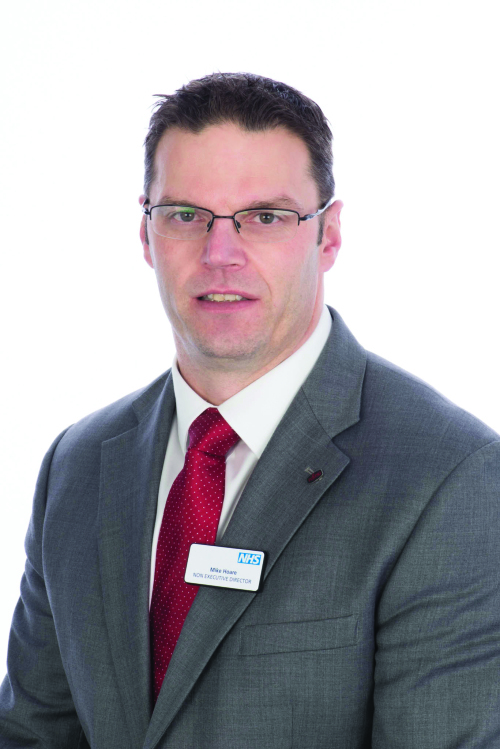 Mike is a member of the Trust Board and Audit and Risk Management Committee. He has over 21 years in the IT industry progressing from coding, through the design of applications to constructing complete enterprise architecture solutions. Over the last two years Mike has been involved in establishing and implementing the UK and I operating model specifically looking at the standardisation of offerings and their applicability in the markets sectors Fujitsu is active in. Prior to joining Fujitsu Mike worked within an American company where he was responsible for implementing service oriented architecture principles within key accounts and working closely with CIO level management to implement innovation and lean practices to drive business improvements. Mike has a wife and young daughter and when not working enjoys competitive sports including rugby, triathlons and endurance events.